If you donate $20/month for a year – your donation will be matched! For a limited time, if you set up a new recurring donation via Canada Helps, VISA will add a one-time $10 gift to your donation! 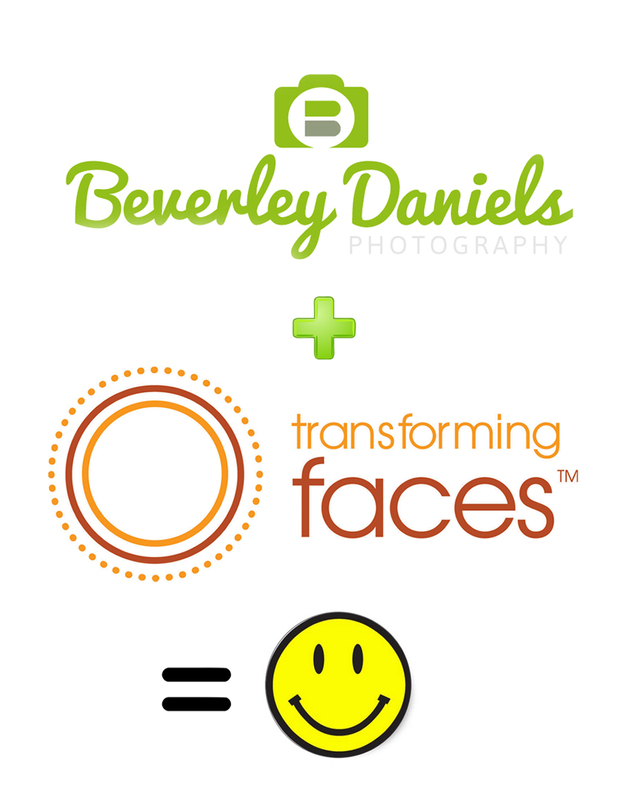 Beverley Daniels Photography is hosting a fundraiser for the month of June! Sittings are regularly $375, but for the fundraiser the sitting is a special price of $150. $50 from each sitting booked in the month of June will be donated to TF to provide cleft care. All prints and products sold separately. Celebrate your Birthday with TF!